The director speaks exclusively with The Express Tribune about what he has in the works. He came, he saw and he conquered. Bilal Lashari’s journey as a film maker has begun on as high note a note as it possibly could. While it’s clear that no one else can come close, one wonders whether even he will be able to top himself and fulfil the expectations associated with his next project. Now, Pakistan’s leading director is all set to surprise us again, not with box office returns but with the project that he has gotten his hands on. Lashari earlier put the arms and ammunition of Pakistan army to stylistic use, and will now be giving a new identity to Gandasa films with a multi-million dollar remake of Maula Jatt. Lashari unveils his next venture in an exclusive interview with The Express Tribune. 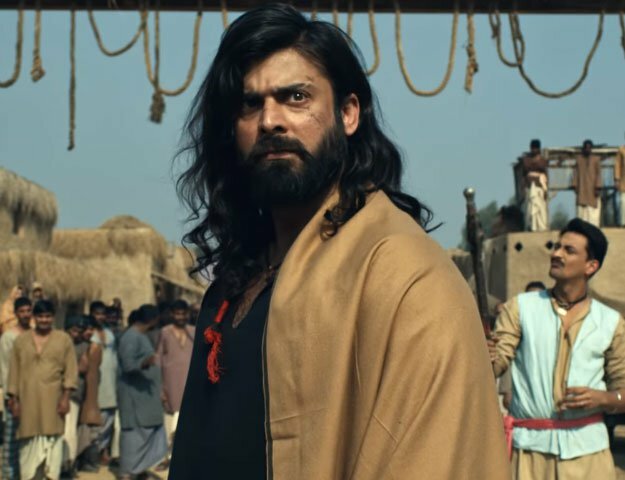 This rebooted version of Maula Jatt has been in its pre production phase for the last seven months, and Lashari was waiting for the Waar hype to quiet down for the right moment to disclose his new film. The film is a co-production with an American production house, the name of which he is not disclosing just yet, and will have a budget in the millions of dollars, according to the director. From a war epic to a new brand of Gandasa films; Lashari is taking some huge steps and even huger risks. Traditional Gandasa films have been looked down upon by modern viewers due to a lack of content, but Lashari is not only aiming to stay true to the spirit of the originals, but he is also determined to make it palatable for contemporary audiences. “The entire world has been exporting their own styles and versions of cinema outside their territory, but we have been silent,” Lashari says, concerned. “Hollywood sent us the old westerns or the cowboy films, the Japanese gave us Samurais. We have also had Ninjas, but I now feel it’s our time to tell the world what our Gandasa films are capable of,” Lashari stays determinedly. His concerns are genuine, and the fact is that in the past few years many have spoken about revamping Maula Jatt but no one has actually successfully done so, making Lashari’s venture all the more interesting. Four different production teams have approached The Express Tribune in the past two years for potential coverage regarding their versions of Maula Jatt, and none have shown any progress or delivered a finished product thus far. 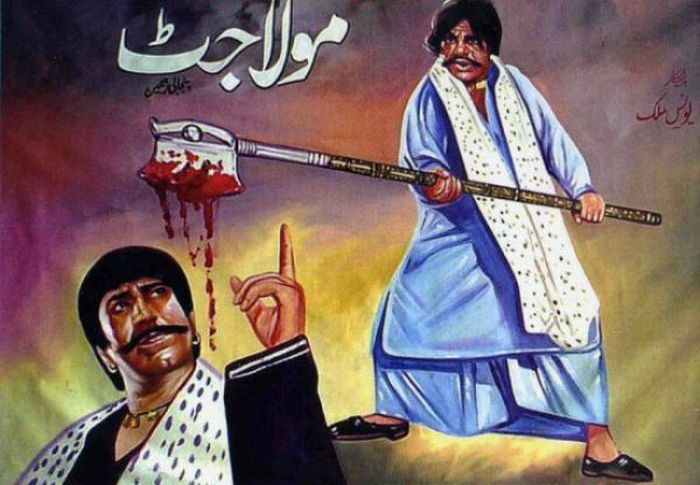 Lashari has acquired the rights to the original cult classic starring Sultan Rahi, and one can’t help but be intrigued as to what his vision of the film is. While we can tell you that the new Maula Jatt will stay true to the original by being a Punjabi language film, the name of the script writer has not been disclosed as yet. The casting process has just begun and Lashari is looking for younger and fresher faces from Pakistan and is keeping his options open in terms of getting Bollywood stars on board. The shooting locations for the film have not been finalised and neither has the cast. On the other hand, Mindworks Media and Ary Films have announced the making of Waar 2which surprisingly, will not be directed Bilal Lashari. This time around, Dr Hasan Waqas Rana will be calling the shots. This certainly doesn’t reduce Lashari’s love for his passion project, which became the highest grossing film in Pakistan. Apart from the fact that it made Lashari the most acclaimed film maker in the country, the film also raised the bar in terms of production value in Pakistani films. There are numerous reasons why Lashari is neither in favour of a sequel being made nor will be onboard as director. Ever since Waar was released, the rumour mill has been churning our news that Lashari had a major fall out with Rana, the producer/writer of the film who will now be directing Waar 2. Some said that the reason was based on the producer/director distribution of revenues, while others believed it was due to the criticism that the film was receiving on its script. “The rumours are completely false, and I share a good relationship with the producer of the film, or I would not be in Dubai busy promoting Waar. Yes, the director-producer relationship is one where you have differences, but they certainly do not outweigh the good times,” Lashari says. Partly excited and partly nervous, Lashari had to take a deep breath before giving a final message for his fans out there regarding the expectations from his next film. Actually, when I herd about Lolliwood at classes, I started to find if can someone write my research paper for me about this theme. But at first I decided to google about it myself. And I found your blog. It's super interesting. I've never thought that Pakistan has his own movie industry.